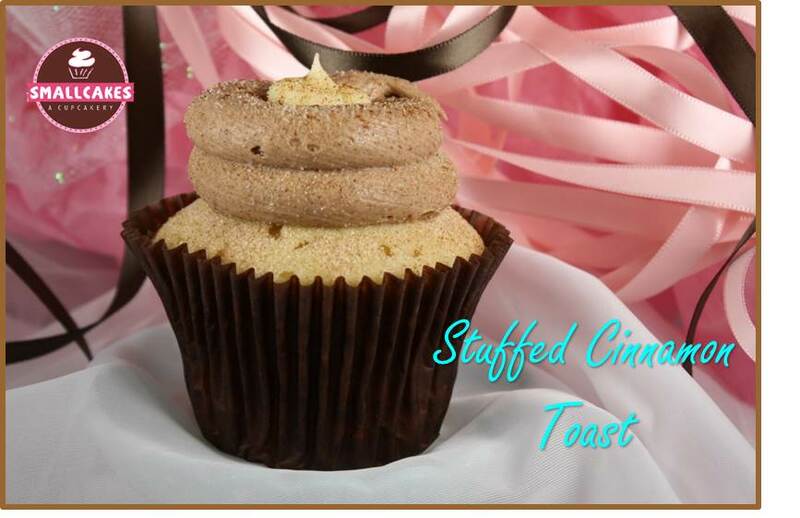 We offer a variety of over 70 flavors of cupcakes in Roseville CA, baked on-site every day with the finest ingredients. 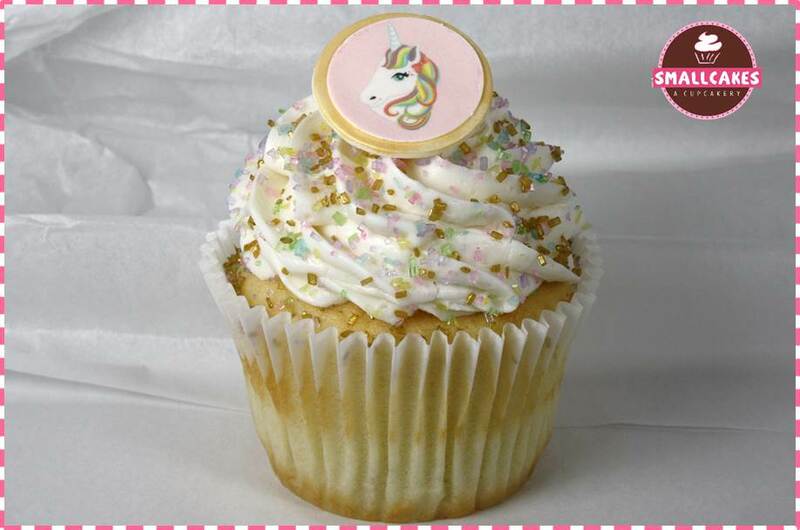 Smallcakes cupcakes are the perfect treat when you want to celebrate a special occasion or just make an ordinary day extraordinary. With a variety of yummy flavors, there is something for everyone and because we bake custom orders, you can always get what you want. And with our changing menu, there is always something new to try! 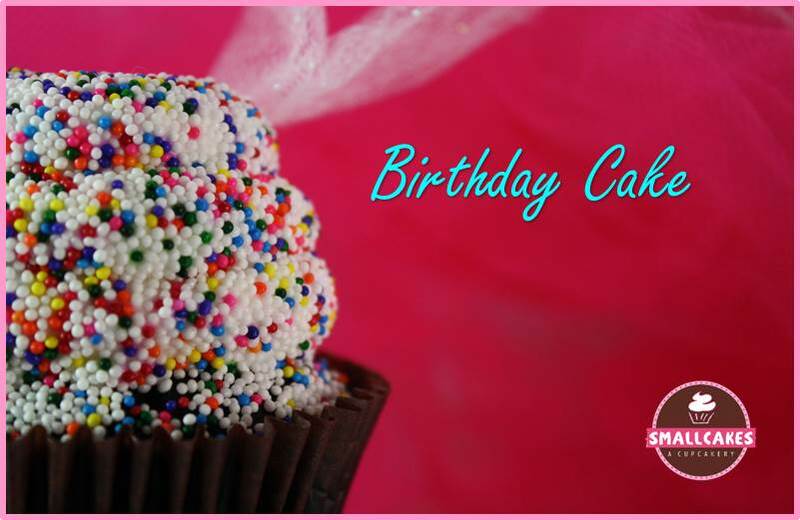 Smallcakes is the perfect way to celebrate birthdays, weddings, and baby and bridal showers. Bring some fun to office, board or business meetings. 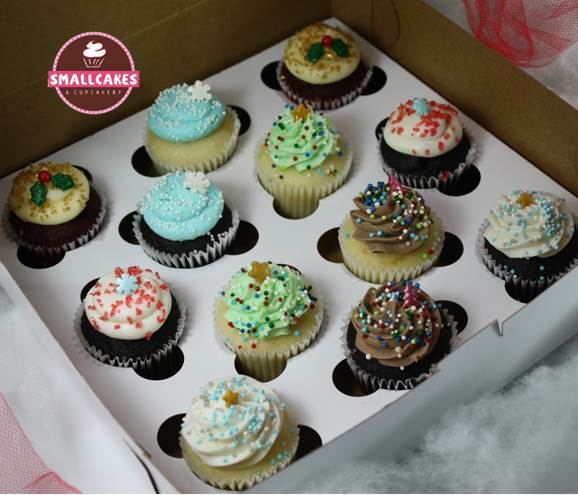 With our fun decorations and delicious flavors, Smallcakes cupcakes brighten every celebration and bring a smile to everyone’s face! 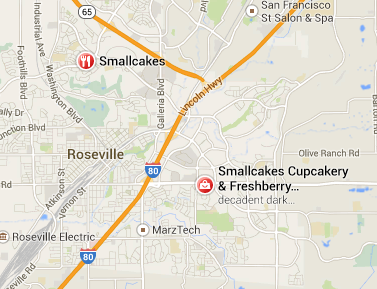 Stay connected with Smallcakes Roseville to receive special offers and updates by email. Enter your birth day and month for a special gift! 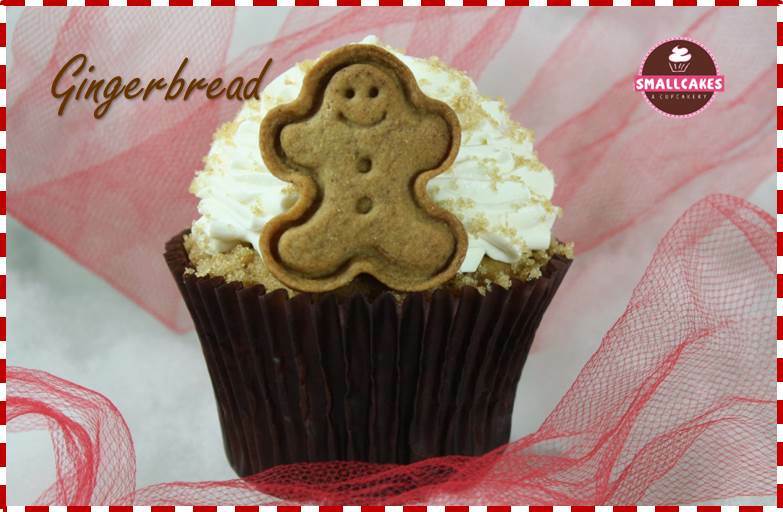 I am a cupcake FANATIC…..and these cupcakes are so light and fluffy – not dense & dry like others. They are like little clouds of heaven! Excellent cupcakes. 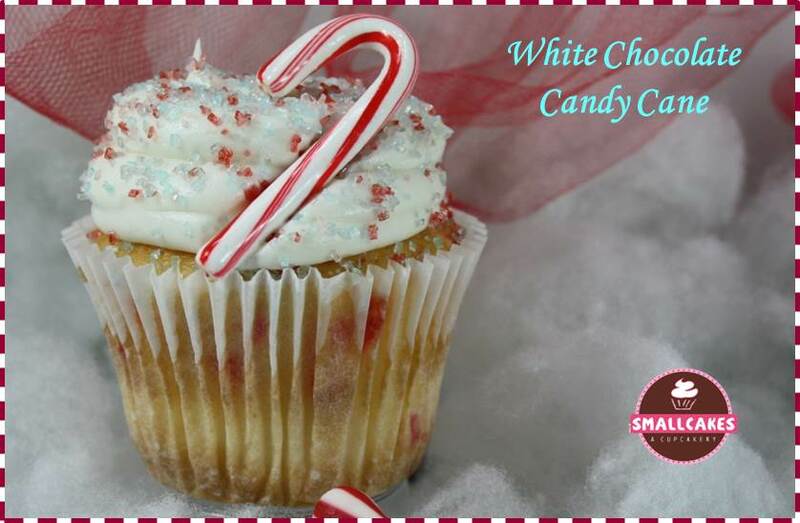 Very rich and sweet for those that love the sugar rush. Reasonably priced compared to other gourmet cupcake shops. Lots of parking. Better prices the more you buy. Large variety. Very moist cupcakes, even over two days after purchasing. These are THE BEST cupcakes you’ll ever have! I first had Smallcakes in Kansas City and I was so happy when I found out that they’re only 5 min from my house now. 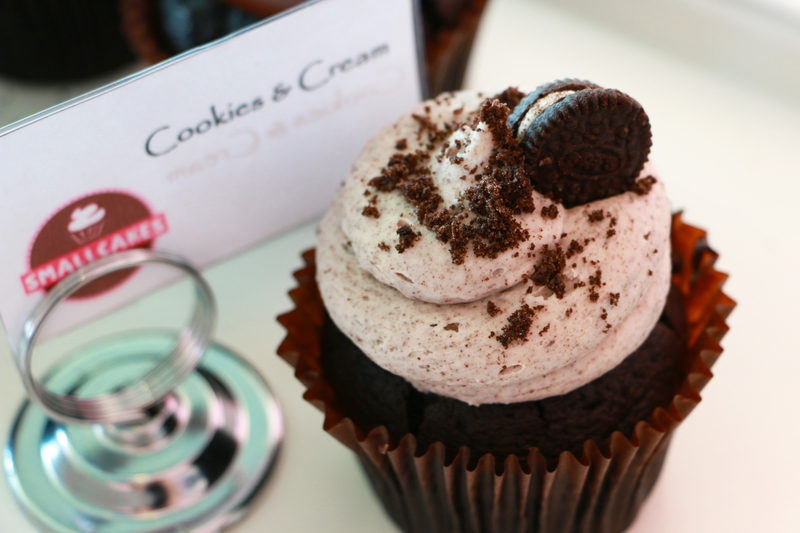 Don’t waste your time with all the other wannabe cupcake joints. You won’t be disappointed! 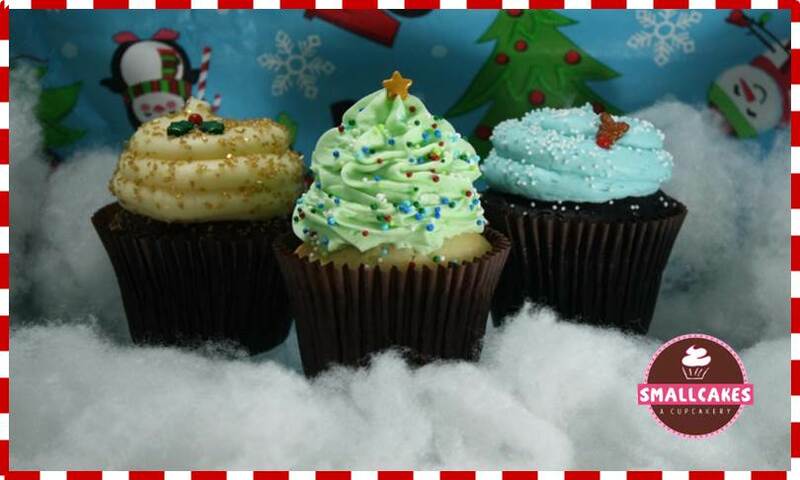 This place has the best cupcakes in Sacramento! These cupcakes are so good that I drive all the way from Elk Grove to get them here. The cupcakes here are so moist and fluffy. The icing is so creamy that it melts in your mouth. 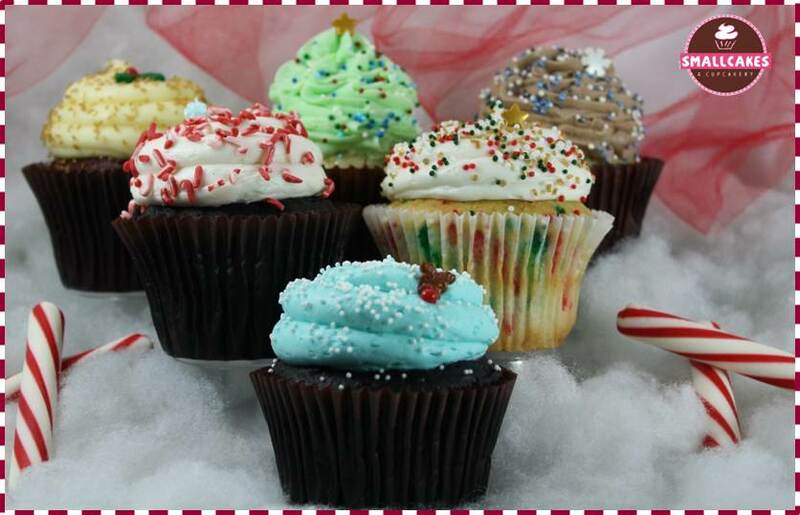 I feel like I am in cupcake heaven when I eat these cupcakes!